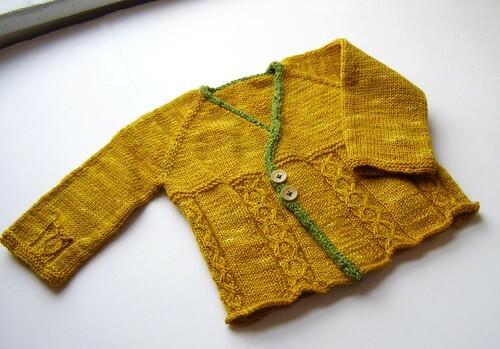 jonah in snapdragon sport – 6 mo size. 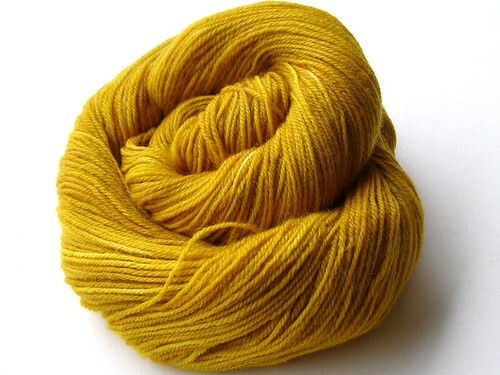 this one is doing dual duty as a sample for the up coming yarn shows and as a sweater for the impending this winter. win win! i did the buttons differently, making the holes with the applied i-cord. that was new to me and fun to try. i am always thinking i want colored buttons, and then i find that i like the neutral ones better at least 50% of the time. 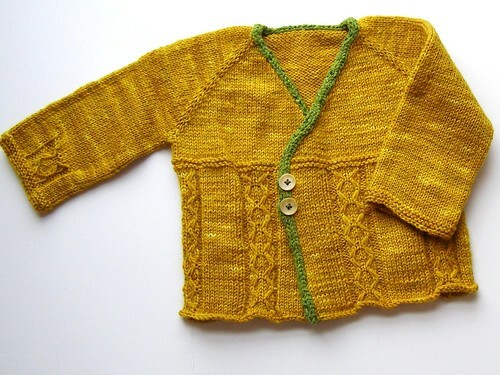 This entry was posted in baby, cosyknitsliterally, dyeing, knitting, patterns, sweaters, yarn by cosymakes. Bookmark the permalink.